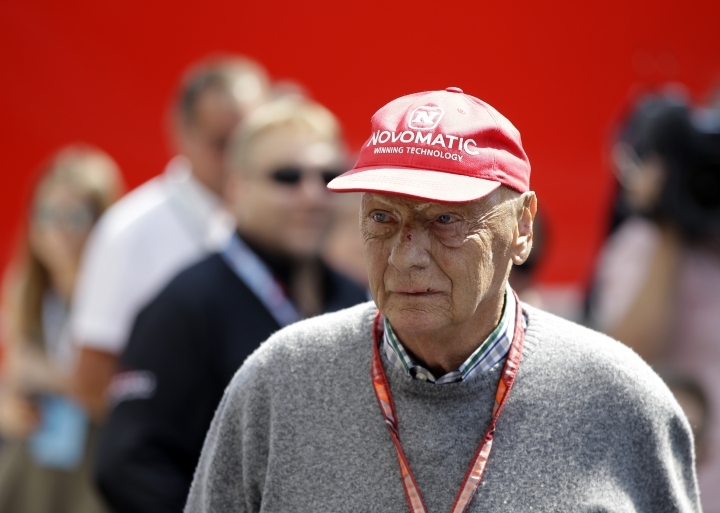 VIENNA — Three-time Formula One champion Niki Lauda has been released from a Vienna hospital nearly three months after undergoing a lung transplant. The Vienna General Hospital says the 69-year-old Lauda left on Wednesday "in good general condition." It says he must still spend several weeks in rehabilitation. Lauda received a new lung on Aug. 2. Lauda won the Formula One title in 1975, 1977 and 1984. He suffered serious burns in a crash at the German Grand Prix in 1976 and has twice undergone kidney transplants.